Life with a chronic illness can be hard and lonely. 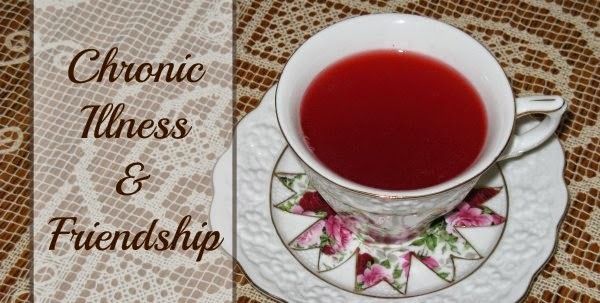 If you have a friend with a chronic illness, one thing you can do for her is encourage her on those hard and lonely days. Your words of encouragement, both spoken and written, will communicate to your friend that she has not been forgotten and that you see her pain. Your words can build her up and give grace (Ephesians 4:29). Your words may be just the encouragement she needs to persevere on the hard days. 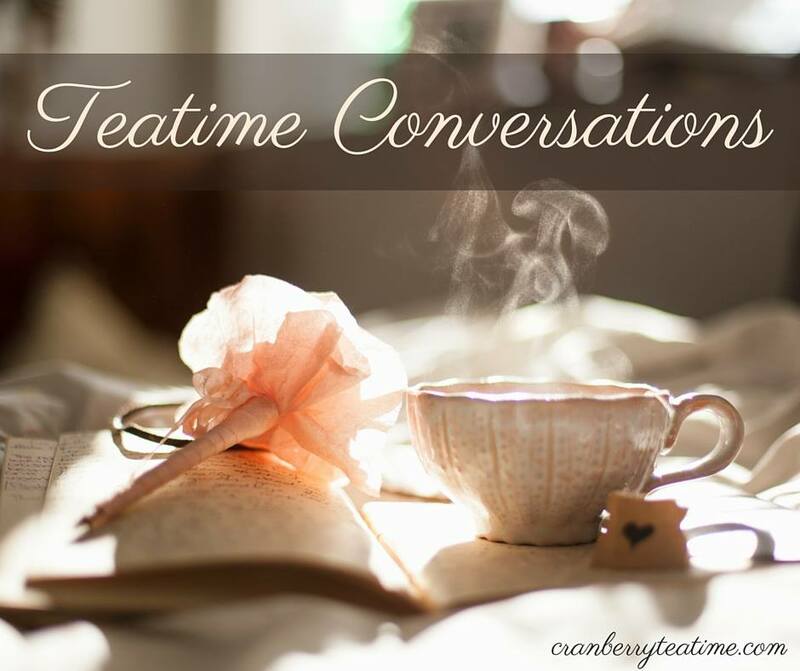 You can offer words of encouragement in many different ways. You can speak to your friend in-person or over the phone. You can give encouragement in a written form, such as a card, email, text message, or note on Facebook. Cards are a beautiful gift that can be kept, held, and read again and again. Text messages have the benefit of arriving instantly. If you know your friend is having a hard day, you can send a text to give some instant cheer. If she is undergoing a difficult medical test or procedure that day, you can send a text to let her know that you are thinking of her and praying for her at that very moment. However you choose to communicate with your friend, it will be appreciated! Let her know that you are thinking of her. Tell her that you are praying for her. You can also share the specifics of what you are praying for her. Share ways that you have been encouraged by her. Share something you have learned from her, either by her words or her example. Write out a favorite Scripture verse. Share a poem or song lyrics. Tell her something that happened that made you think of her. Share about what God has been teaching you through His Word. I have received gifts from friends over the years, and those gifts have always been so special and appreciated. I haven't blogged about most of the gifts, but here are two times when I did blog about gifts I received. These might provide further ideas for how to encourage a friend through your words and/or gifts. 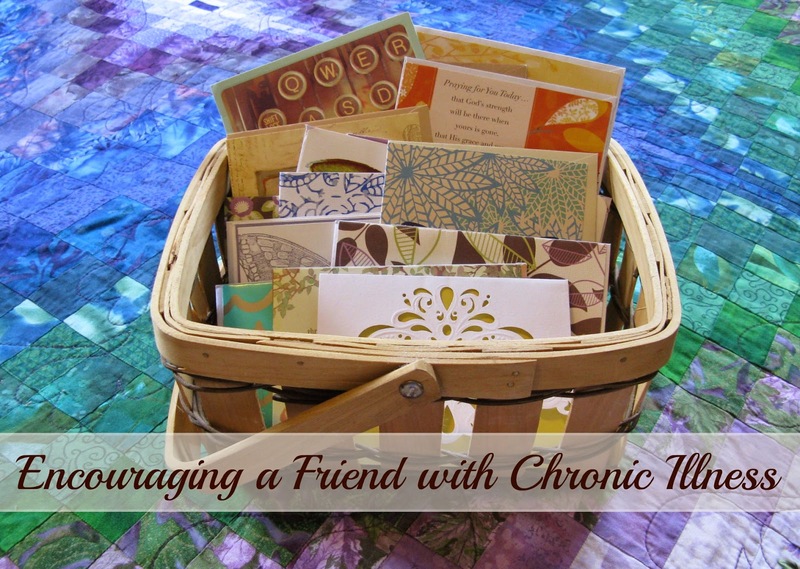 What other ideas do you have for specific ways to encourage someone with a chronic illness? You are welcome to share your ideas with us in the comments! We can learn from each other so that we can better encourage those in our lives.